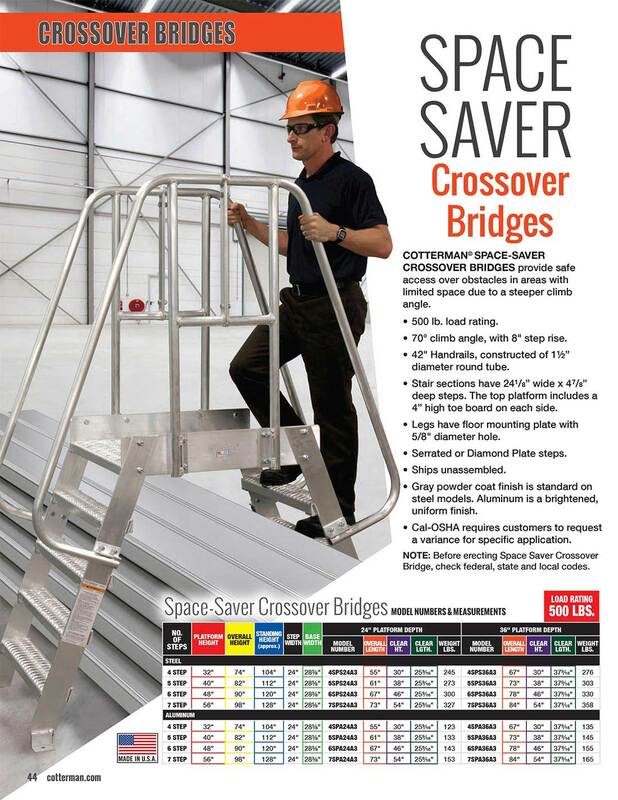 Cotterman® Space-Saver Crossover Bridges provide safe access over obstacles in areas with limited space due to a steeper climb angle. 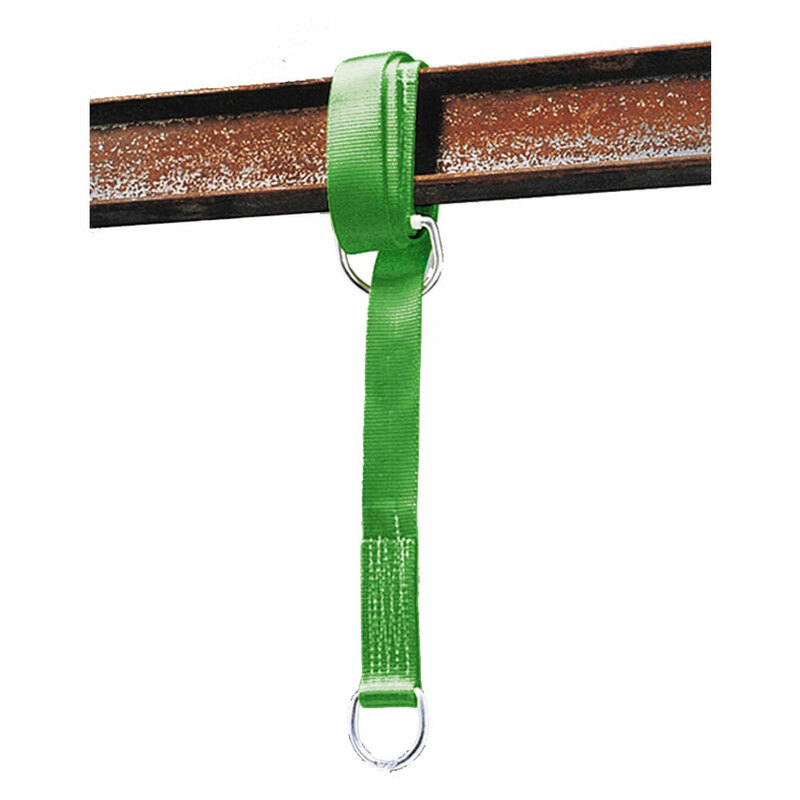 This Aluminum Space-Saver Crossover Bridge has a width of 24". This Space-Saver Crossover Bridge has a height of 4 steps and features A7 Diamond Plate steps. 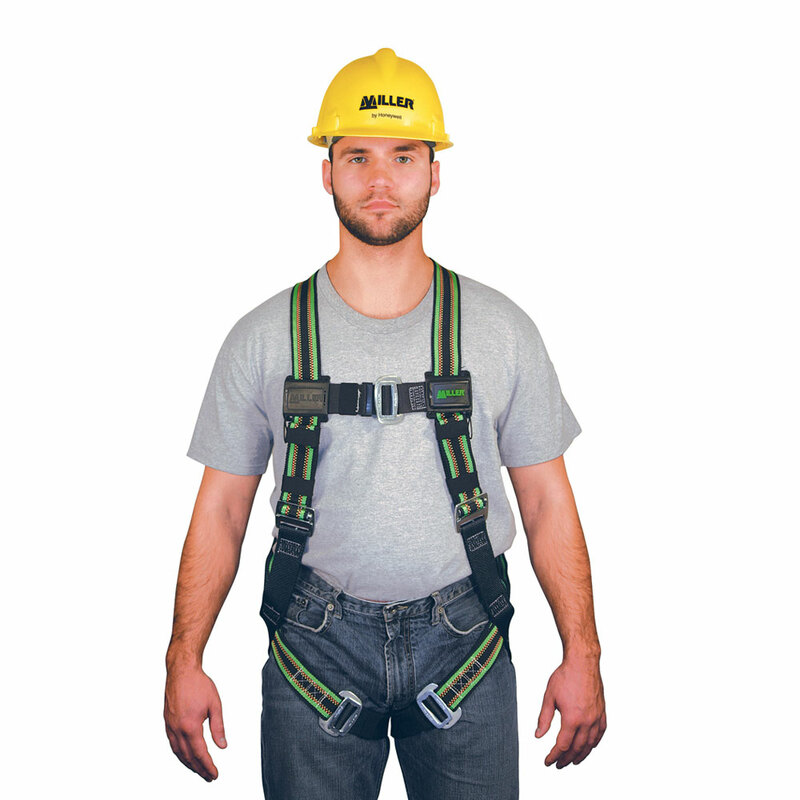 CAL-OSHA requires customers to request a variance for specific application. NOTE: Before erecting Space-Save Crossover Bridge, check federal, state and local codes.